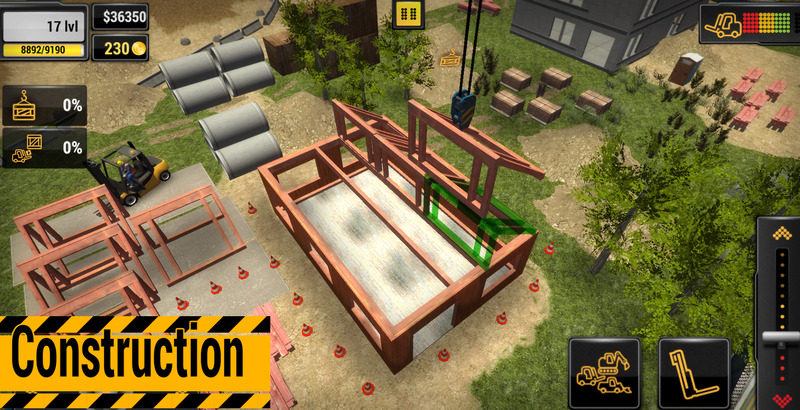 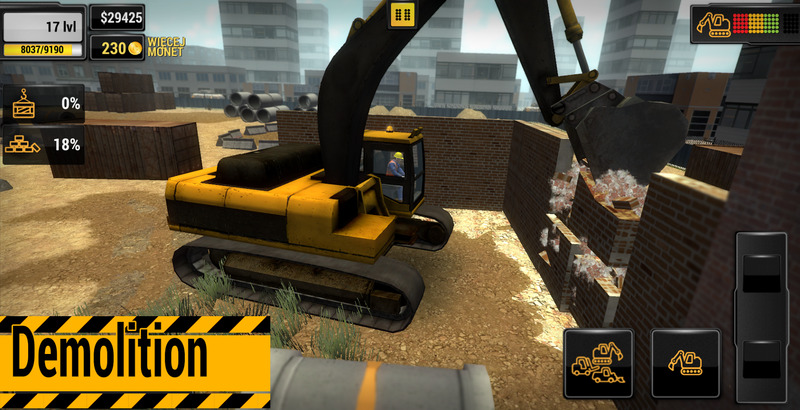 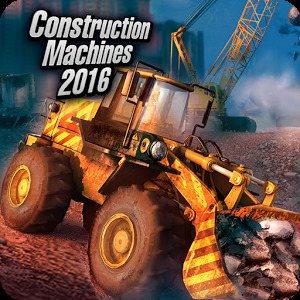 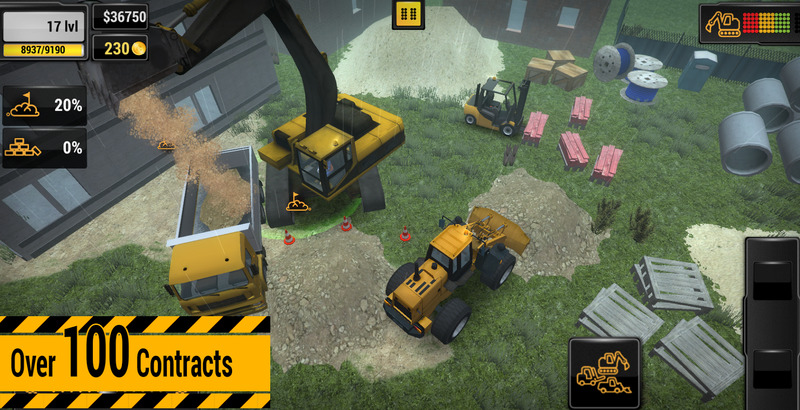 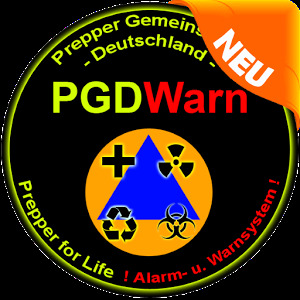 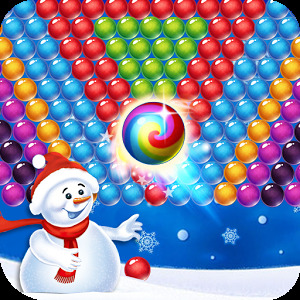 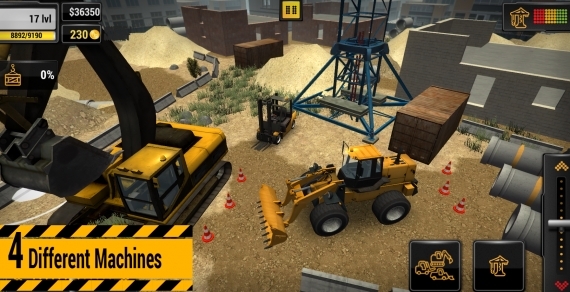 If you are a fan of construction or destruction this game is for you. 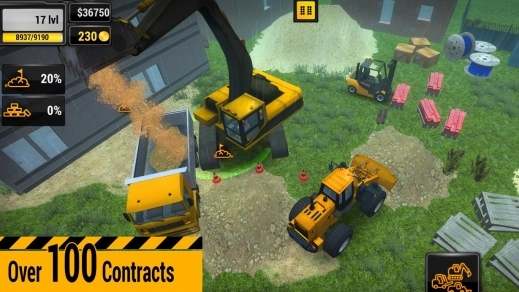 of multiple vehicles like excavators or cranes and expand your business. Build campsites, rental homes, office parks and more.